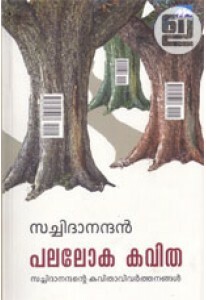 Giuseppe Ricciotti's famous book 'The Life of Christ' in Malayalam translated by Fr Thomas Nadakkal. Giuseppe Ricciotti was an Italian canon regular, Biblical scholar and archeologist. 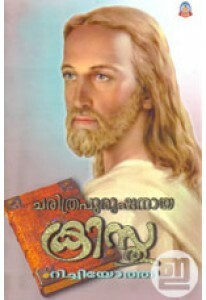 He is mainly famous for his book The Life of Christ edited in 1941. As a blend of comprehensiveness and high scholarship, this work on the Gospels may well be considered among the very best obtainable in English. 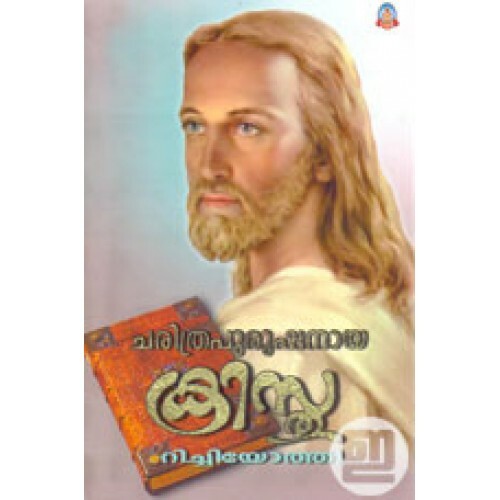 Charitrapurushanaya Christhu is not a work of biographical fiction, where the author attributes words, deeds and even thoughts to Our Lord not found in the Gospels. Father Ricciotti's approach is different: It has been his wish to write an exclusively historical and documentary work. When this book appeared in 1941, it was instantly hailed throughout Europe as a "masterpiece," and widely translated.